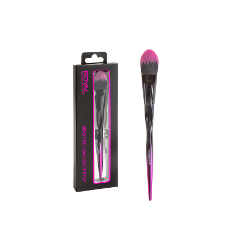 Create a professional finish to your makeup with our Pro Powder Brush. 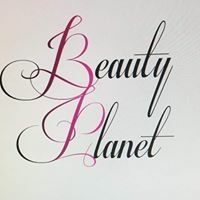 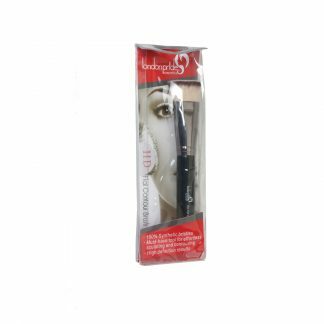 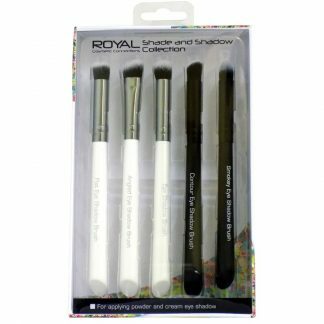 The super soft bristles made from high grade synthetic fibres along with the large dome shaped head seamlessly applies and blends powder based makeup onto the face for a flawless sculpted finish. Care for your brush by washing regularly in mild soapy water, rinse the brush thoroughly and allow the brush fibres to dry naturally. 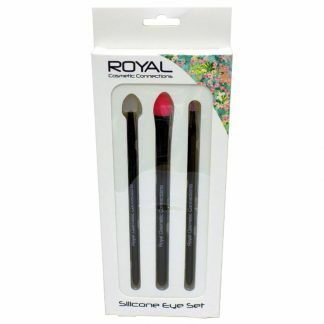 Reshape the brush whilst damp.